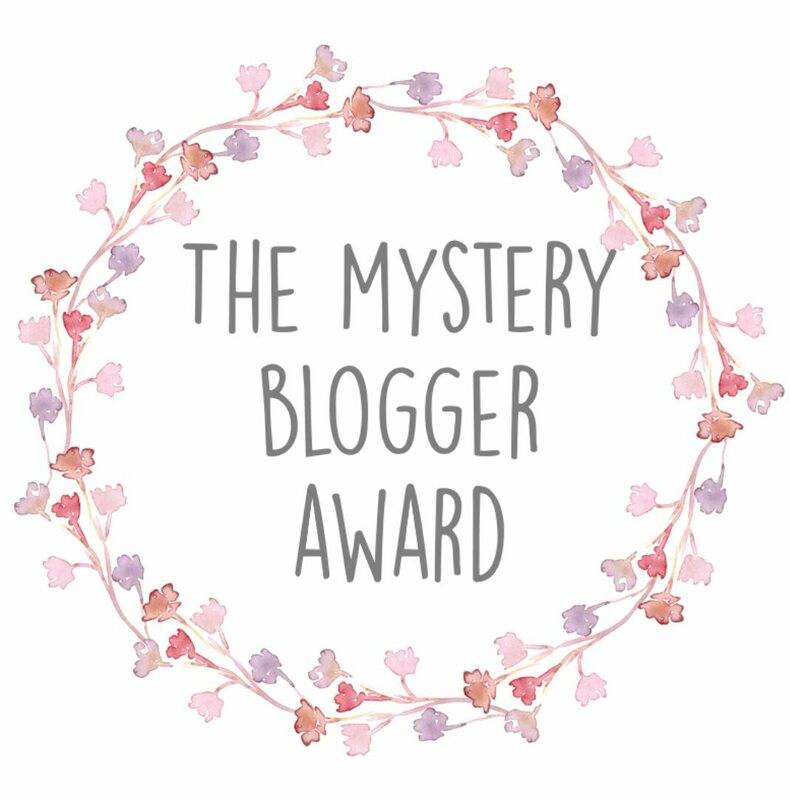 Thank you Sarah for nominating me for the “The Mystery Blogger Award”! Sarah is a great inspiration to me; she’s not only a very talented seamstress, she’s also an amazing woman, full of humour and positivity. If you haven’t checked her Blog “Sew Sarah Smith” yet (which is very unlikely for my fellow sewists), I encourage you to do so! I am a citizen of both France and Canada, but I currently live in the USA. I only started sewing five years ago. In fact, when I was younger, I would never have guessed that I would fall in love with sewing. Recently, my mum reminded me how when I was a fine-art student, I would hem my jeans with staples. Or sometimes, not hem them at all and let big holes form in the cuffs from walking on them… I’ve come pretty far! I am an introvert. I am often uncomfortable in social situations and worry about being awkward. But I am working on this! What’s the best novel you’ve ever read? That’s a tough one. The first one that comes to mind is On The Road by Jack Kerouac. I read it when I was a 17 living in France. The book was pivotal for me because it gave me the urge to travel. Within a four months of reading it, I had embarked on my first solo journey through the US, the first of many adventures since and many more to come! If you could only eat one food item for the rest of your life, what would it be? Funny you should ask! When I was younger, I went through phases where I would eat only a single food item for weeks on end. When I was 18, it was clementines for 4 straight weeks. That’s it! When I was 20, it was Chocapic cereal for breakfast, lunch and dinner. This Chocapic was probably the weirdest and lasted the longest (I have not eaten Chocapics since). Now that I am more “mature”, these phases don’t happen any more. But if I had to do it again, I would probably set my sights on fresh Paille (a French pastry – see pic below) with raspberry jam. I should probably say kale or something, should I? What’s your favourite sewing pattern? My favourite sewing pattern is the Highlands wrap dress by Allie Olsen. I love everything about this pattern, including wrap, the side slits, the elastic waist at the back, and of course the process of making it. I’m so happy with my version of this dress. But I’ve only made it once! I’m scared to try it again because the next version has so much to live up to! What advice would you give to your younger self? I would tell a younger Emmanuelle that others’ rejection and criticism do not define her, only her own actions do. And that, conveniently, she has control over those actions. This is advice I regularly give the current Emmanuelle too. Now, enough about me! The time has come to pass this award on to some of my favourite sewing bloggers. Which one of your makes are you the proudest of and why? Happy to see you were nominated for a Mystery Blogger Award Emmanuelle. Loved reading your answers and your 3 three things. I am particularly intrigued by your answer to number 5! It’s exciting to think that you might have something in the works!